Fly through your WOD without anything holding you back. Super lightweight fabric means zero distractions. 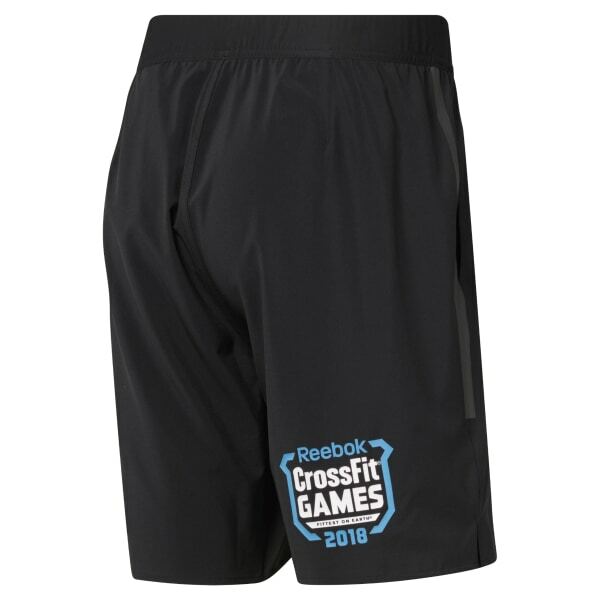 An easy-on elastic waistband makes this CrossFit short versatile for any workout. The signature blue color of the 2018 Reebok CrossFit Games takes inspiration from Madison's surrounding lakes.